Each of the 7 pages in this AR app has 3 components: an AR image, a description/props given to the team member, and the animoji/spirit animal created for the team member. You navigate to different cards by swiping left or right. Clicking the card toggles it bigger/smaller. Swiping up/down toggles between description card and animoji card. 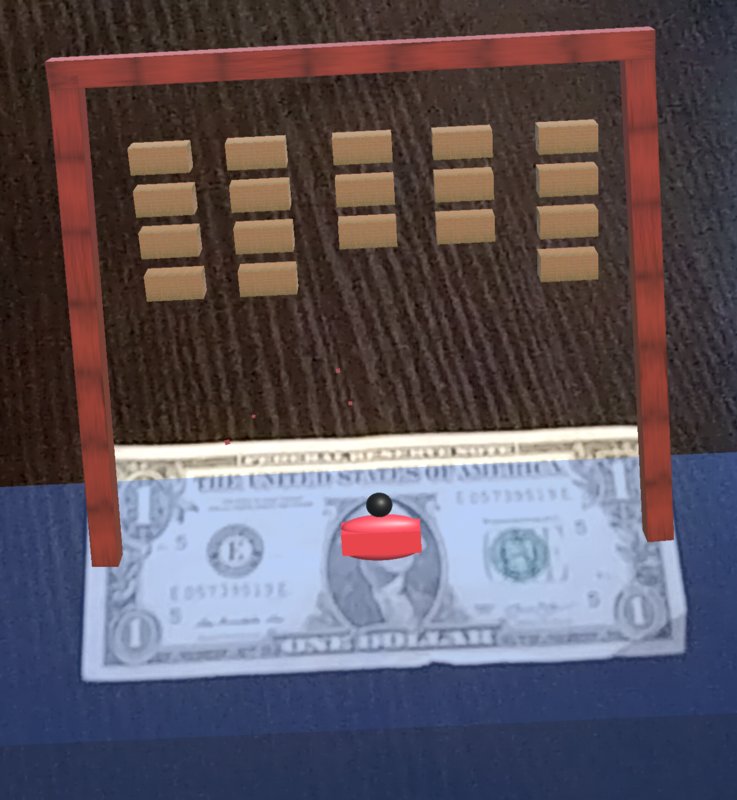 Tapping the AR object toggles spin mode on/off.